Granite countertops are an investment in your home. 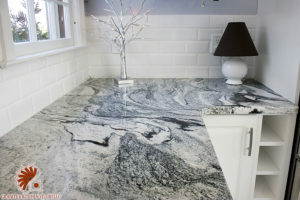 Properly maintained granite countertops can be kept looking like new years after installation. 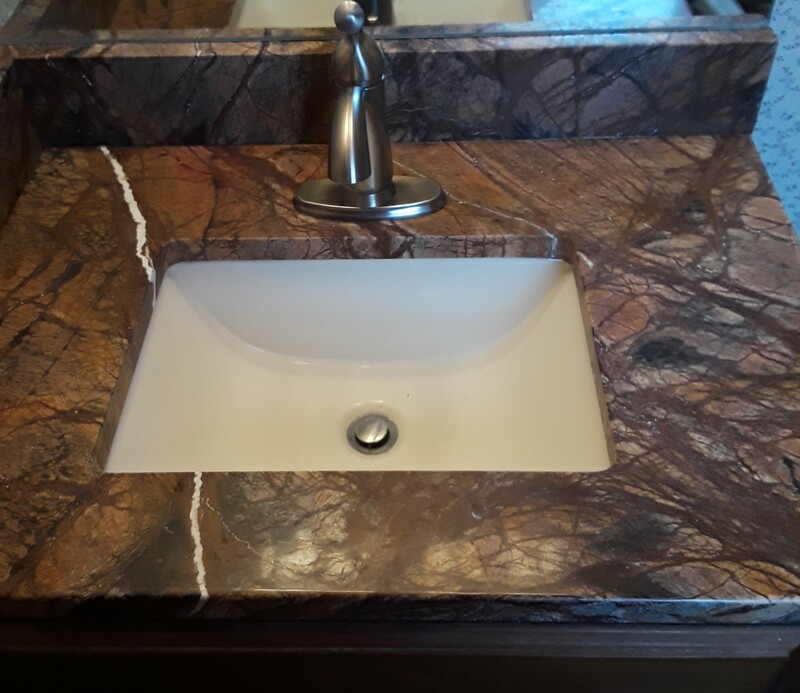 Proper daily care, as well as more infrequent maintenance such as sealing, can help keep your countertop looking as great as possible! Use a gentle cleanser such as Murphy’s Oil Soap or a mild dishwashing liquid. Synthetic scrubbing pads can also be use to clean the surface. Wipe up spills immediately with a sponge or paper towel. Use mild soap and water solution to clean. Use a soft cloth to dry. Do: Wipe up spills right away! This is imperative, particularly with acidic substances which include things like wine, coffee, fruit juices, tomato products, cooking oils and sodas. 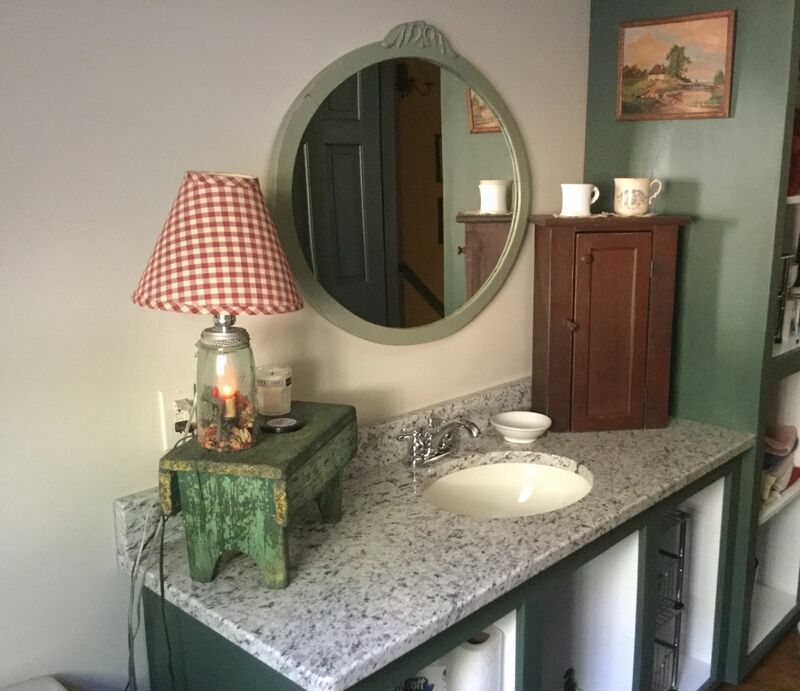 These will not etch granite like they would marble, but they could stain the counter’s surface. Again, granite won’t etch and using coasters on dense or properly sealed granite is not an absolute necessity like it is with marble. However, using coasters is just a good practice to protect your surfaces from rings and water stains. You can take a hot pot off the stove and put it right on granite countertops without any problems, but it is better to use a hot pad on them than to not in order to keep your granite in the best condition possible. Do: Seal your granite once a year. Resealing your granite once a year helps protect your stone from spills and stains. Feel free to ask us about the best sealer for your granite. Not only could cutting directly on stone scratch the surface of your countertop, it could also dull your knives. To keep knives sharp and your stone smooth, always use a cutting board. Do: Dust mop your natural stone floors regularly. A clean, dry, non-treated dust mop is best for cleaning stone floors, as vacuum cleaners can cause scratches in the stone. **Don’t: Use chemical, generic cleaning products such as bleach, glass cleaners or other common household cleaners. Most kitchen cleaners contain acids, alkalis and other chemicals that will degrade the granite sealer and etch marble, leaving the stone more vulnerable to staining. **Don’t: Use vinegar, ammonia, lemon or orange as cleaners. These also have acids that can damage the surface of any stone. **Don’t: Use bathroom, tub, tile or grout cleaners. The powders and even the “soft” creams contain abrasives that will scratch and dull surfaces. **Don’t: Sit or stand on your countertops. 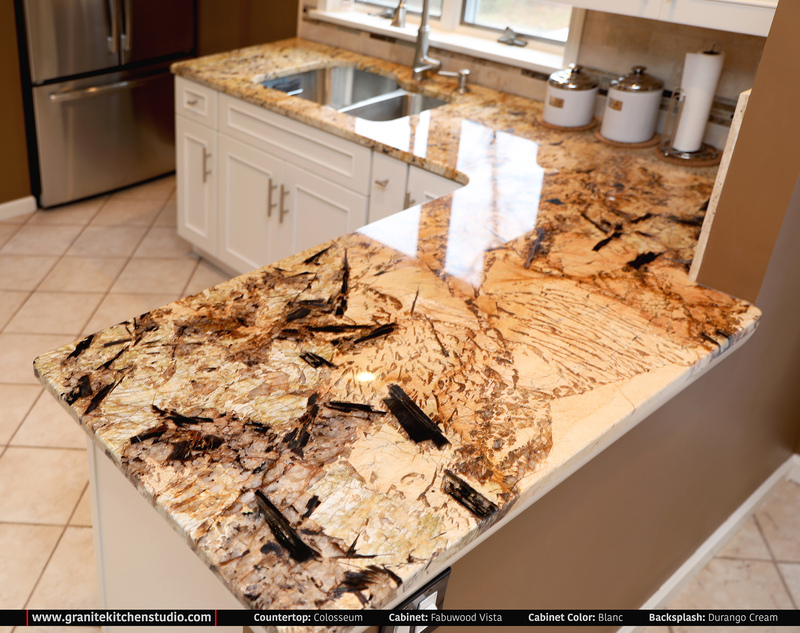 Unlike laminate countertops, granite, marble and quartz countertops are very hard– but they are NOT flexible and they DO NOT have a plywood backing as laminates do. Too much weight in any one spot could cause cracking! **Don’t: Store toiletry products directly on your countertop. Hair products, perfumes, colognes, nail products, creams, lotions and potions have a tendency to spill or leak, exposing the stone to more potential chemical damage.